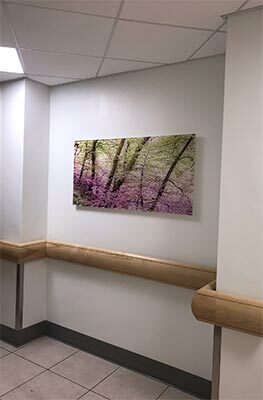 The Royal Marsden Hospital in Sutton approached Art Contact to supply artworks for the Robert Tiffany wing. 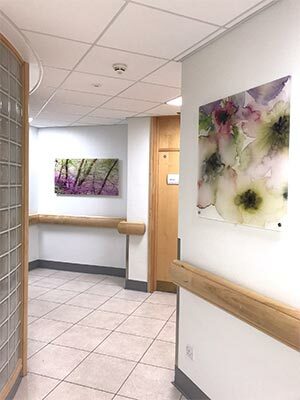 The recently refurbished Robert Tiffany wing required Art in all key areas. 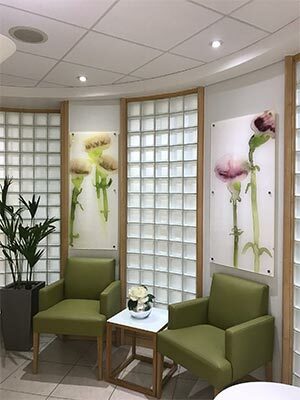 Virginia Grub worked closely with the staff of the Royal Marsden – Sutton to choose a suitable theme for each area. 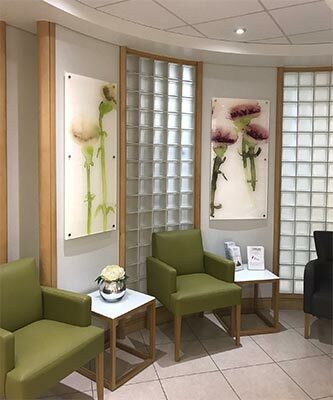 Floral and Woodland themes were chosen for the corridor and the reception area. 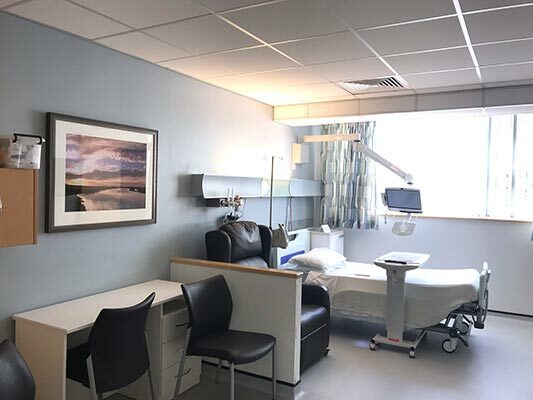 For the patient rooms a coastal theme was chosen. The pictures in the corridor and the reception area were reverse printed onto the Perspex panels. 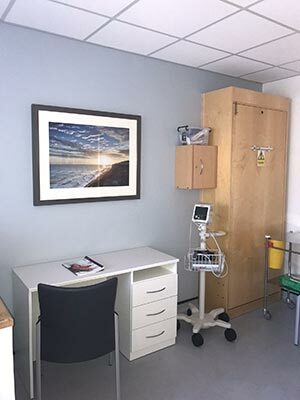 Which were then fixed to the walls using Panel fixings. 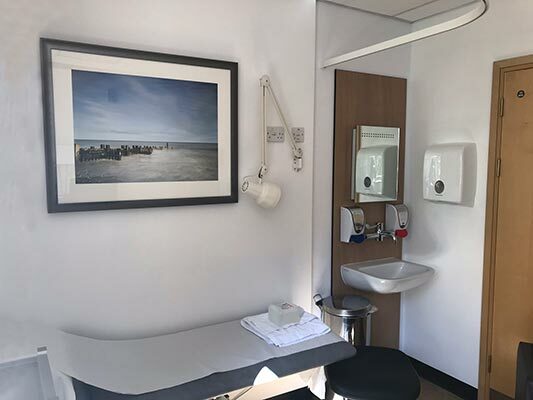 In the patient rooms the pictures were framed in a moulding to suit the interior palette.